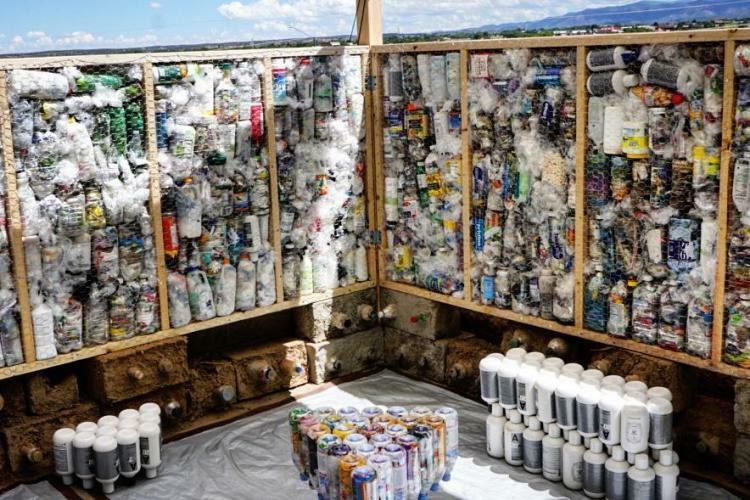 UpCycle SF brings innovation in plastic waste to New Mexico and the world. UpCycle was founded by Santa Fe native Jo Stodgel in 2014. 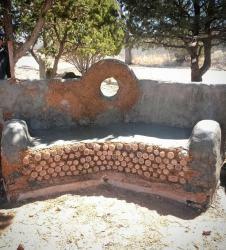 UpCycle Santa Fe takes plastics that would otherwise end up in a landfill and makes building materials out of them. 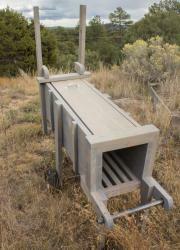 The process is sustainable from start to finish: the Ubuntu Blox Press (pictured below) is powered by human muscle, requiring no electricity and can be made from reclaimed wood. 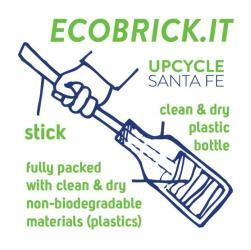 UpCycle SF has installed a drop off point in Santa Fe where anyone can bring a plastic bottle filled with plastic scraps (click here for instructions and directions). Finding a use for our plastic waste is more important than ever, and we at KNMT are proud that a New Mexican is taking the lead! 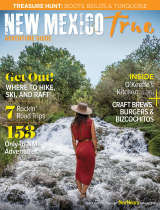 Click here to visit the Upcycle Santa Fe homepage. Click here for more information on ecobricks around the world.